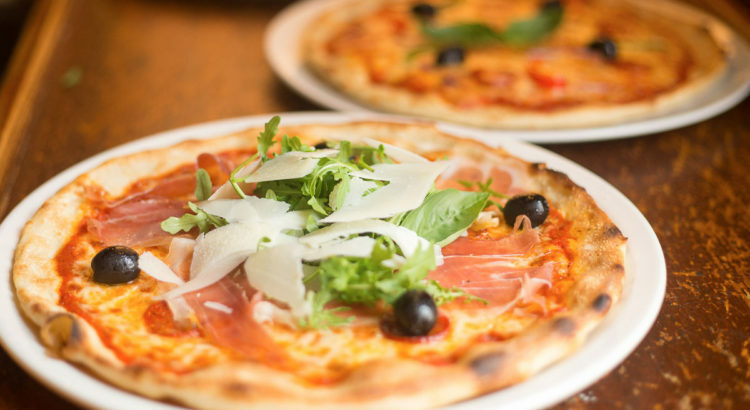 Looking for the #1 Traditional Italian Pizza Liverpool has to offer? You have got to come and try the pizza right here at Villa Romana. Whether you love a traditional Margherita or want to spice things up with some flavour and toppings we have something for everybody. 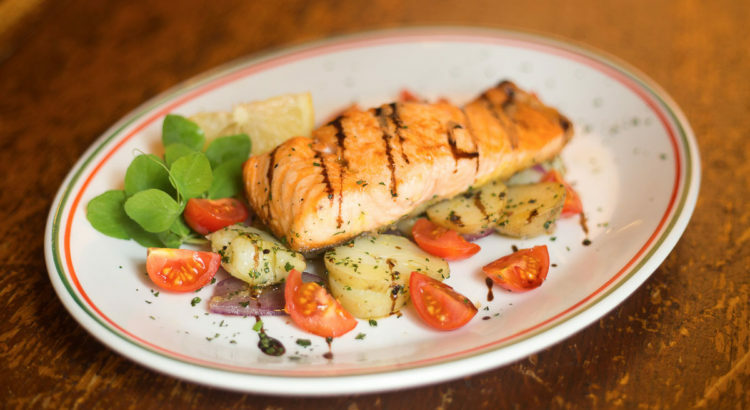 Planning your Valentine’s meal? Join us for Valentine’s Day!